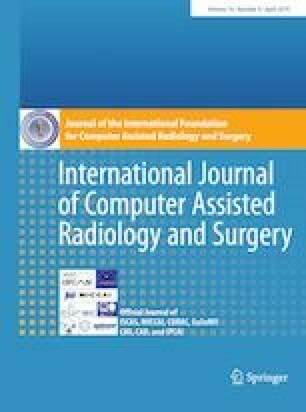 The quality of X-ray images plays an important role in computer-assisted interventions. Although learning-based denoising techniques have been shown to be successful in improving the image quality, they often rely on pairs of associated low- and high-dose X-ray images that are usually not possible to acquire at different dose levels in a clinical scenario. Moreover, since data variation is an important requirement for learning-based methods, the use of phantom data alone may not be sufficient. A possibility to address this issue is a realistic simulation of low-dose images from their related high-dose counterparts. We introduce a novel noise simulation method based on an X-ray image formation model. The method makes use of the system parameters associated with low- and high-dose X-ray image acquisitions, such as system gain and electronic noise, to preserve the image noise characteristics of low-dose images. We have compared several corresponding regions of the associated real and simulated low-dose images—obtained from two different imaging systems—visually as well as statistically, using a two-sample Kolmogorov–Smirnov test at 5% significance. In addition to being visually similar, the hypothesis that the corresponding regions—from 80 pairs of real and simulated low-dose regions—belonging to the same distribution has been accepted in 81.43% of the cases. The results suggest that the simulated low-dose images obtained using the proposed method are almost indistinguishable from real low-dose images. Since extensive calibration procedures required in previous methods can be avoided using the proposed approach, it allows an easy adaptation to different X-ray imaging systems. This in turn leads to an increased diversity of the training data for potential learning-based methods. This work was supported by Siemens Healthineers AG. The concepts and results presented in this paper are based on research and are not commercially available.